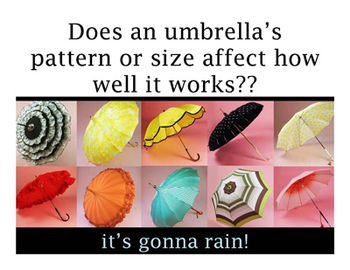 This PowerPoint presentation introduces the concepts of controls and variables through the example experiment of: Does an umbrella's pattern/shape affect how well it works. 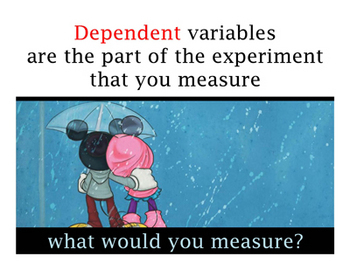 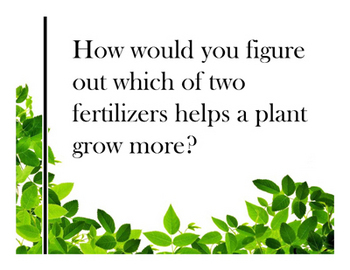 In this lesson, I typically ask the students to design an experiment based on the above question before starting the presentation. 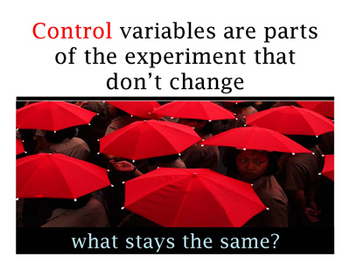 That way they can identify the variables and controls in their own experiments even if they didn't know that's what they were called.